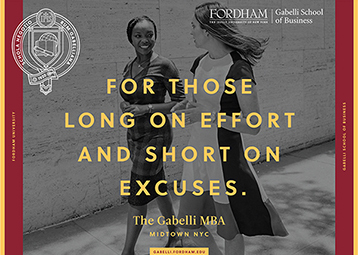 Fordham University’s Gabelli School of Business wanted to stand out among NYC’s crowded field of MBA degree choices. Their point of differentiation: their teaching philosophy emphasizes shared accomplishment that produces students lean on entitlement and heavy on hard work. View additional images below. 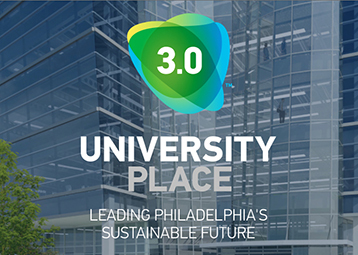 3.0 University Place is the world’s first commercial building LEED certified to new v.4 standards. I helped create and launch this building’s brand from the ground up, including brand architecture, brand promise and positioning, all web copy and leasing materials. View additional images below. Or visit 30universityplace.com. Everybody loves Steven. But don’t tell him that. 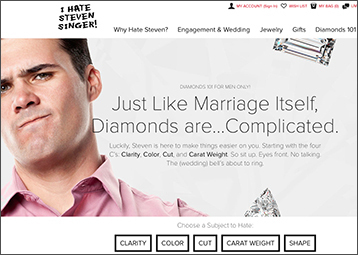 My job was to embrace the I Hate Steven Singer ethos and pump up the language for a complete site redesign and rewrite. View additional images below. 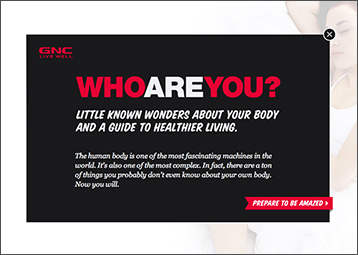 This “Who Are You?” website for GNC featured interesting facts about the wonders of the human body. Each factoid page linked to a more in-depth article and a list of supporting products. View additional images below. Before craft chocolate exploded and made the world a much richer place, Scharffen Berger was the first bean-to-bar chocolate maker in America. 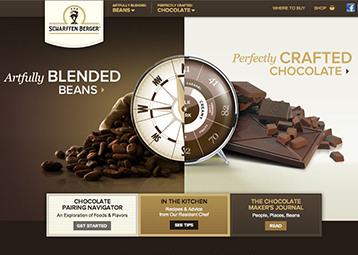 So when they re-did their website, I was asked to make their copy as tasteful as their chocolate. View additional images below. 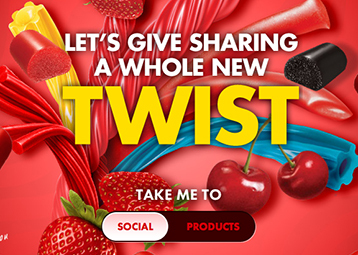 Twizzlers tapped me for their Canadian website – a whole new twist on a social media-integrated microsite featuring product descriptions on one side and social media feed on the other. View additional images below. 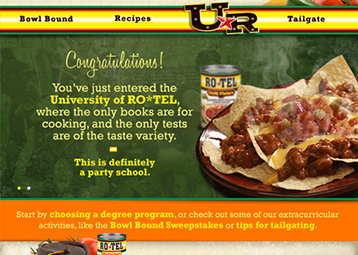 Just in time for the SuperBowl, the University of Ro*Tel microsite featured their Bowl Bound Sweepstakes, great recipes and social media tie-ins to promote the use of Ro*Tel during the big game. View additional images below.